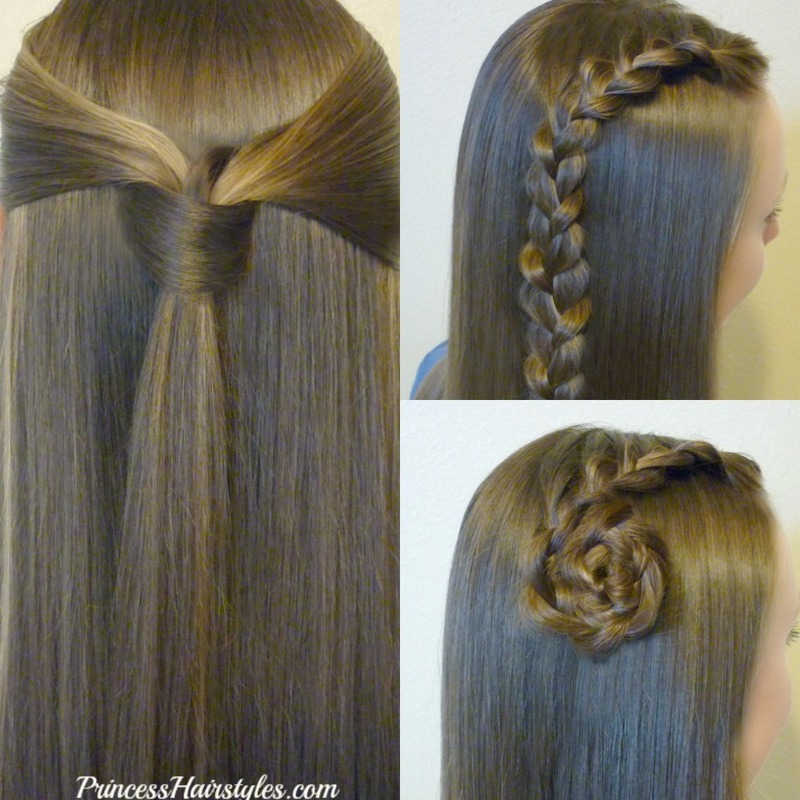 3 cute and easy back to school hairstyles! Trendy and popular braids, knots, hair rosettes, and half up hairstyle ideas for school. 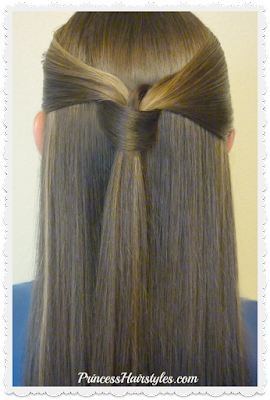 This hair tutorial video is "part 1" of our back to school hair ideas series for the 2017 - 2018 school year. We will be posting several more videos featuring lots of easy and simple hairstyles in the upcoming weeks! All of these videos will be showing DIY hairstyles and quick 5 minute styles that my teen daughter wears on a regular basis to school. Nothing super creative or extravagant, but a fun collection of hairstyle ideas and every day styles for busy school mornings to browse through when you are in a hair styling rut. 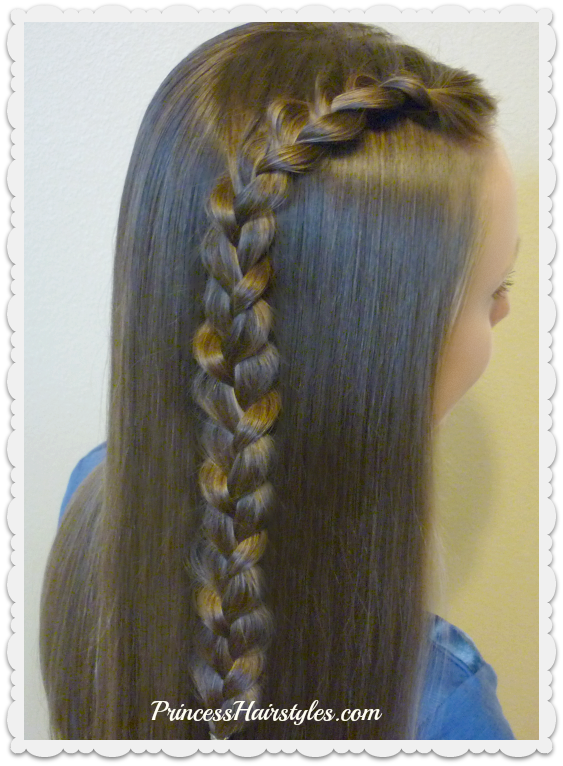 #2 Single side lace french braid. 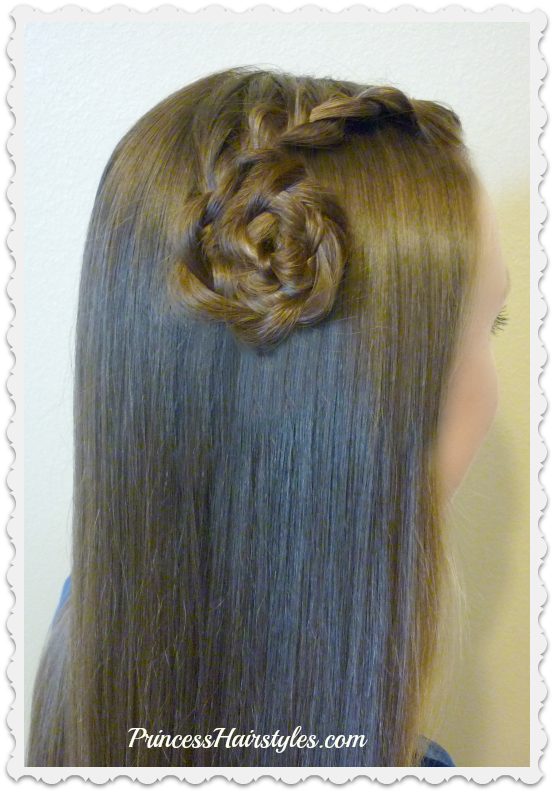 #3 Side lace braid rose. We didn't feel like any of these hairstyles really needed detailed step by step tutorials, but just a quick overview showing the partings and basic process of creating the styles. We do have several videos on our YouTube channel showing how to french braid and lace braid if you are wanting more detailed instructions for those braids. Hope you guys like these back to school hairstyles. See you next week for part 2!